Cassie has been teaching singing for over 10 years, starting out teaching for performance academies and voice studios. In 2014 she opened Barton Court Studios as The best place to learn to sing in the south. Cassie grew up in Barton on Sea and has been singing professionally ever since her teens. Over the last ten years her career has taken her around the world from Marbella to New Zealand and Australia. 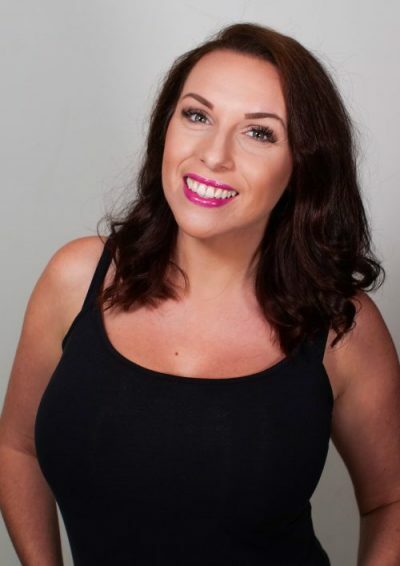 She has sung at many prestigious events such as Royal Ascot and she has supported well-known acts including Jane McDonald, Chaz and Dave, The Foundations. Cassie prides herself in keeping unto date with her teaching methods and keeping up with new science. When she officially set up Barton Court Studios in 2014 it was a dream come true. Ever ambitious, Cassie has grand plans for the future of Barton Court Studios!